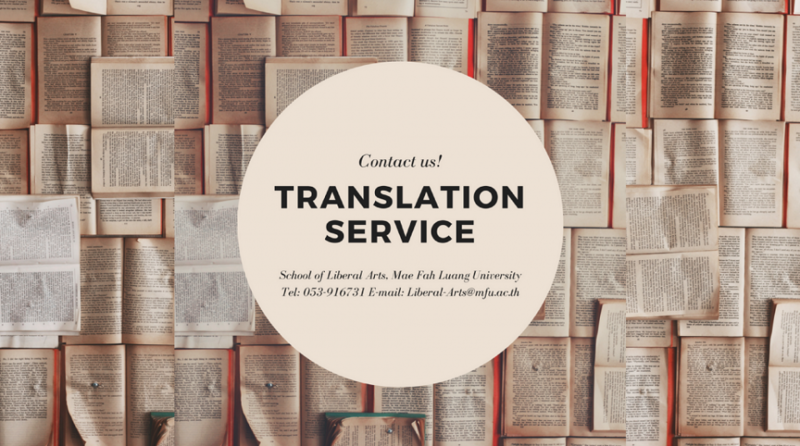 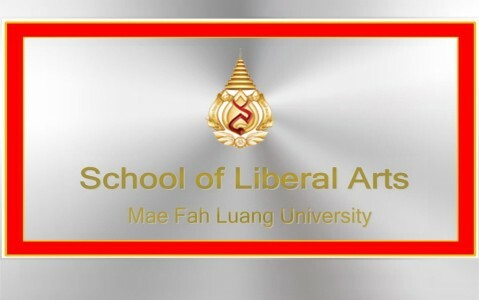 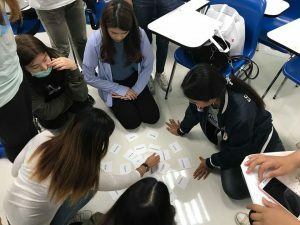 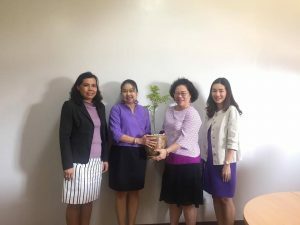 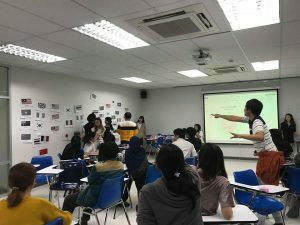 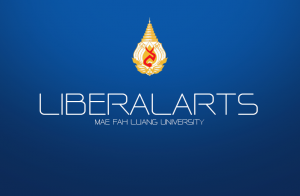 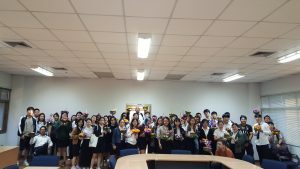 “English Camp 2018:” the School of Liberal Arts, Mae Fah Luang University was held on Saturday 17 March 2018 at C5 Building, MFU. 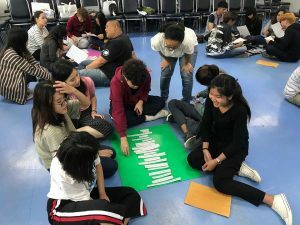 The camp was to promote students’s English proficiency in authentic situations, interpersonal skills and self-development towards professional interest. 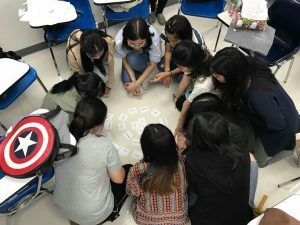 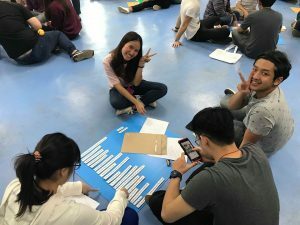 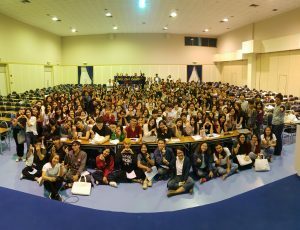 More than 200 juniors of English program participated activities in the camp actively, gaining knowledge and skills that they could apply in their academic and professional life in the future.